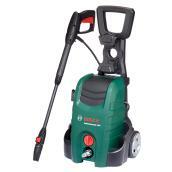 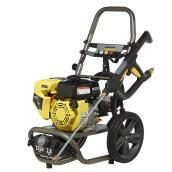 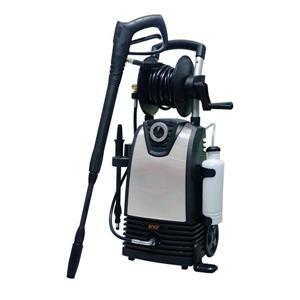 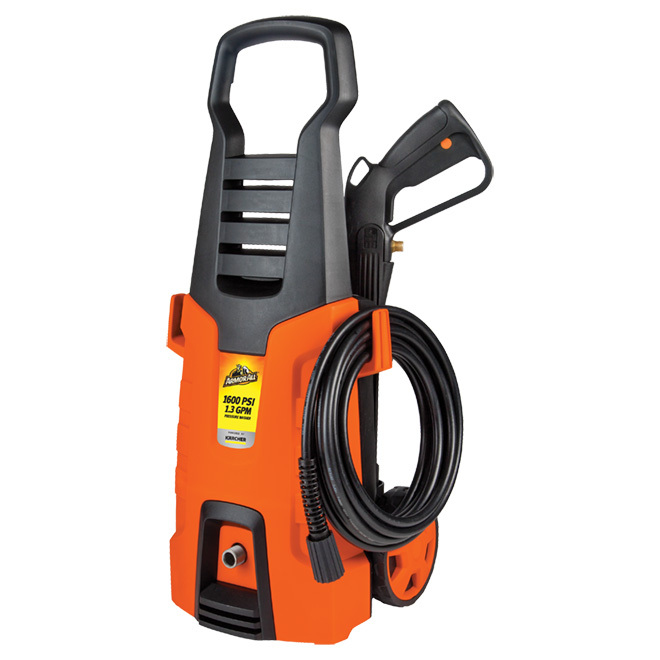 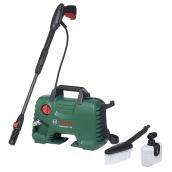 With pressure up to 1600 PSI, this Armor All electric pressure washer offers great performance to meet your cleaning needs. 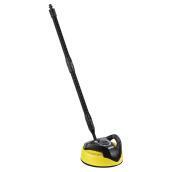 It's easy to transport because of its extendable handle, large wheels that never go flat, and its weight of only 13 lbs (5.9 kg). 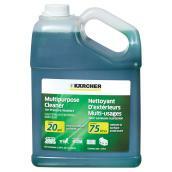 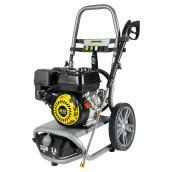 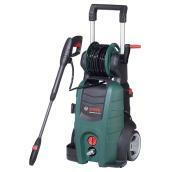 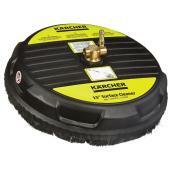 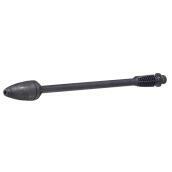 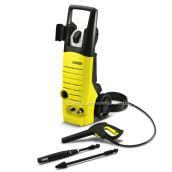 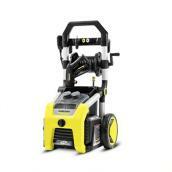 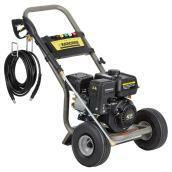 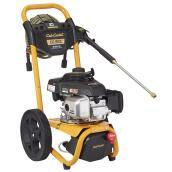 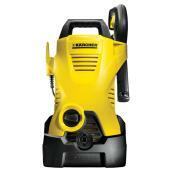 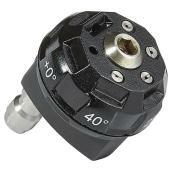 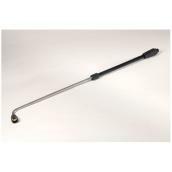 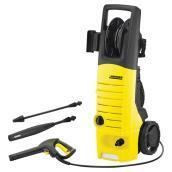 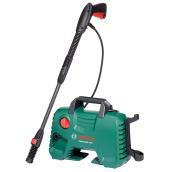 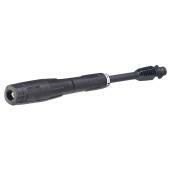 In addition, it has large hooks that allow you to hang the pressure washer in your garage. 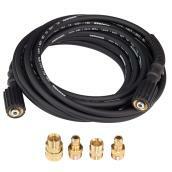 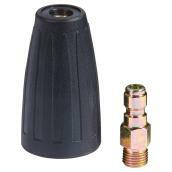 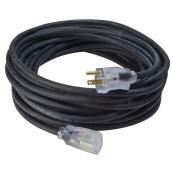 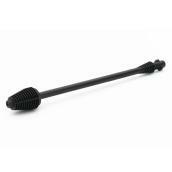 The hose connections are made of metal for strength and durability. 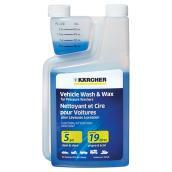 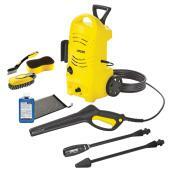 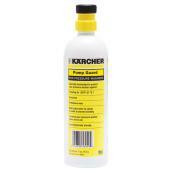 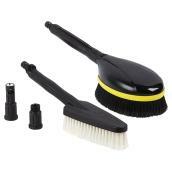 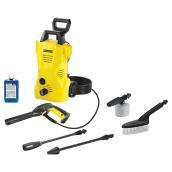 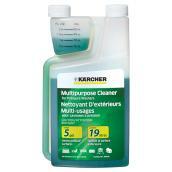 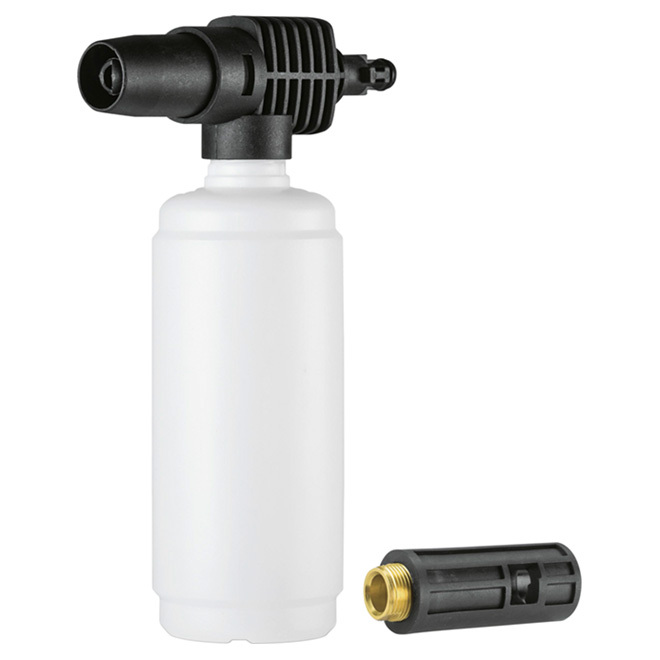 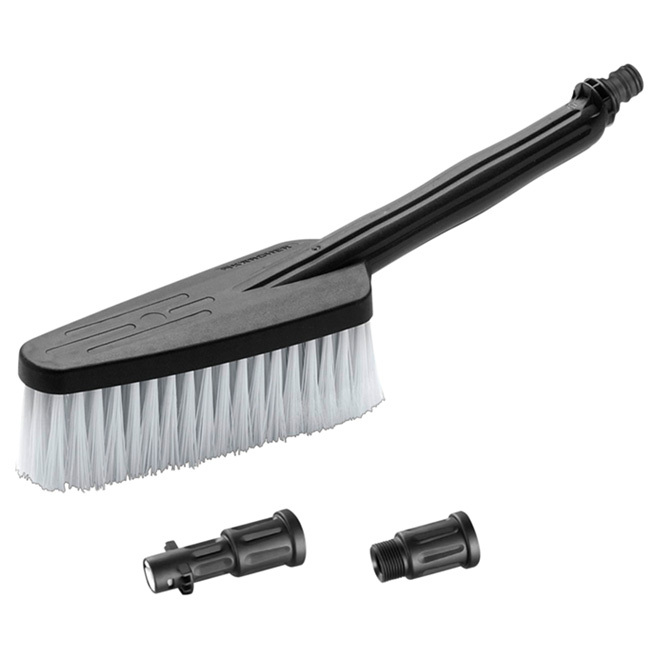 This washer comes with a foamer as well as a brush and includes convenient hose and accessory storage. 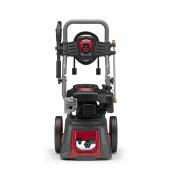 Backed by a 1-year warranty.